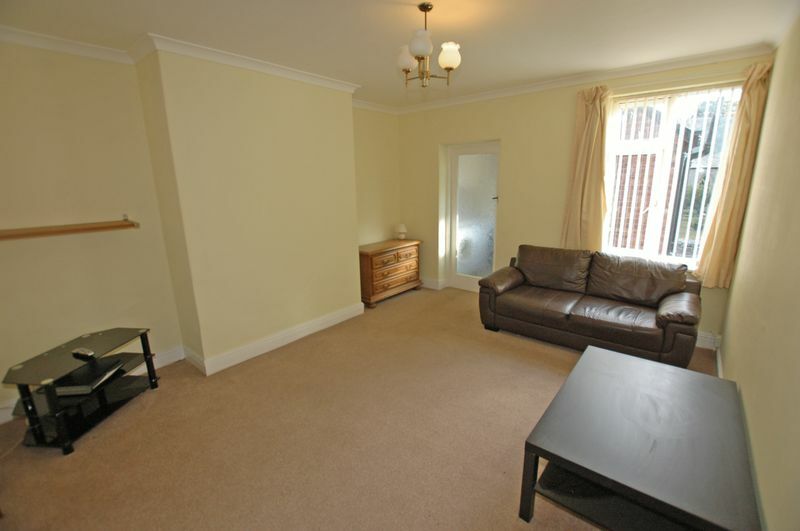 A three bedroomed upper flat, conveniently situated close to Dinningtons village centre amenities. 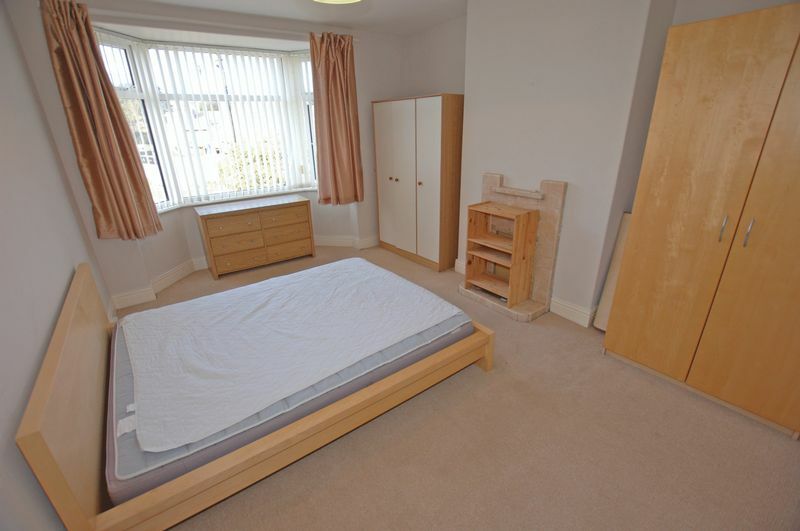 The property has gas fired central heating and sealed unit double glazing. 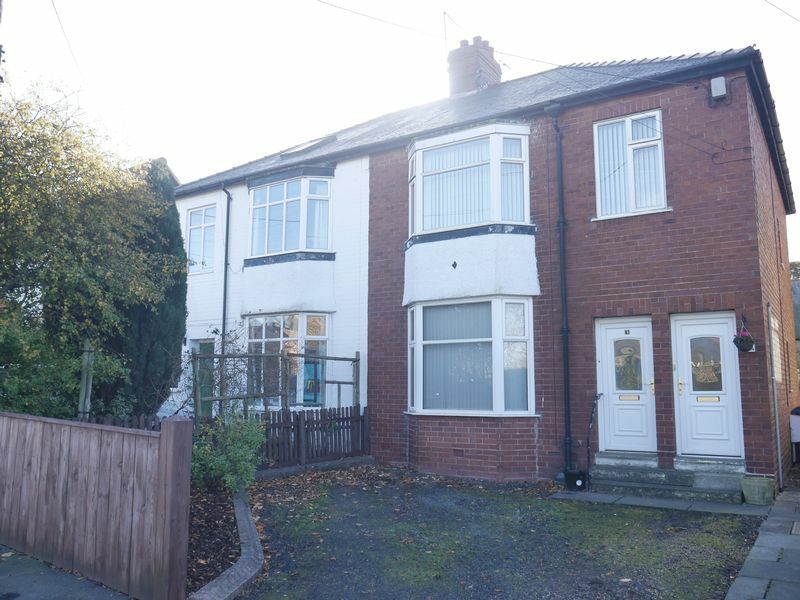 Available part-furnished, the accommodation comprises briefly:- Entrance hall, stairs to first floor landing, lounge, fitted kitchen, three bedrooms, one of which could be used as a dining room or study, bathroom/wc, shared parking space to front and shared garden to the rear. 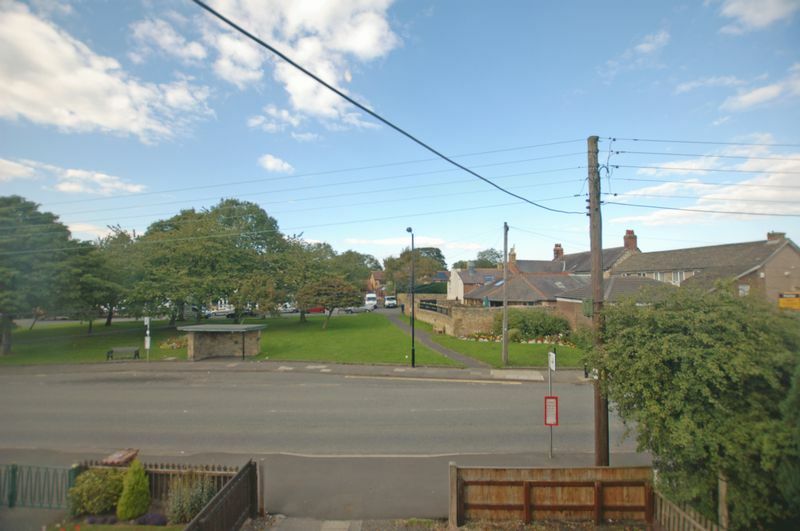 Overlooking the church to the rear, this lovely property is conveniently located, close to main road links to surrounding towns and villages and within commuting distance of Newcastle and the Airport. 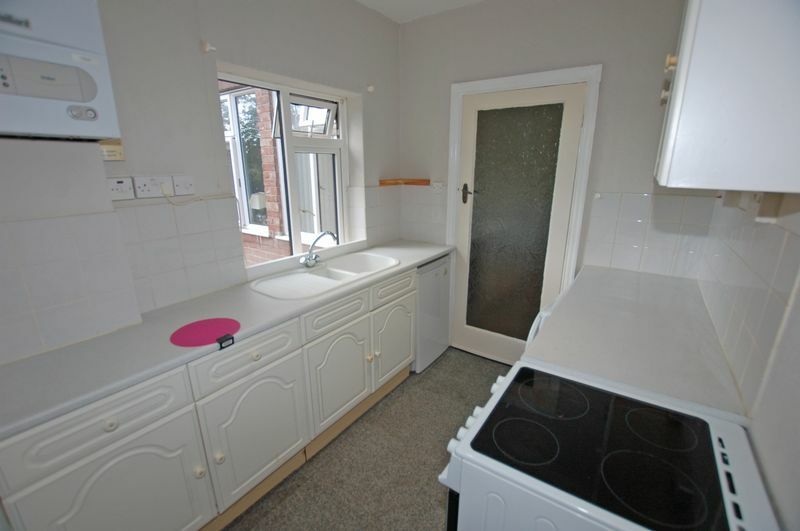 Under the terms of the Estate Agent Act 1979 (section 21) please note that the client we are acting for is a ‘Connected Person’ as defined by that Act. 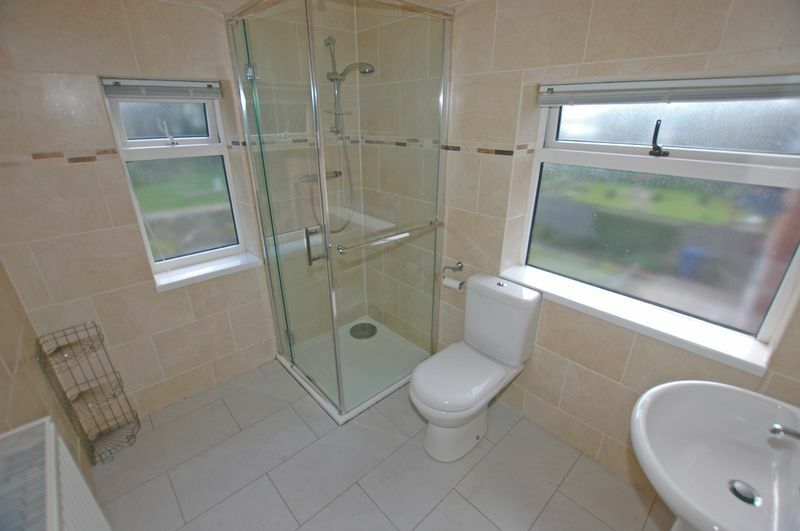 main_advert: A three bedroomed upper flat, conveniently situated close to Dinningtons village centre amenities. 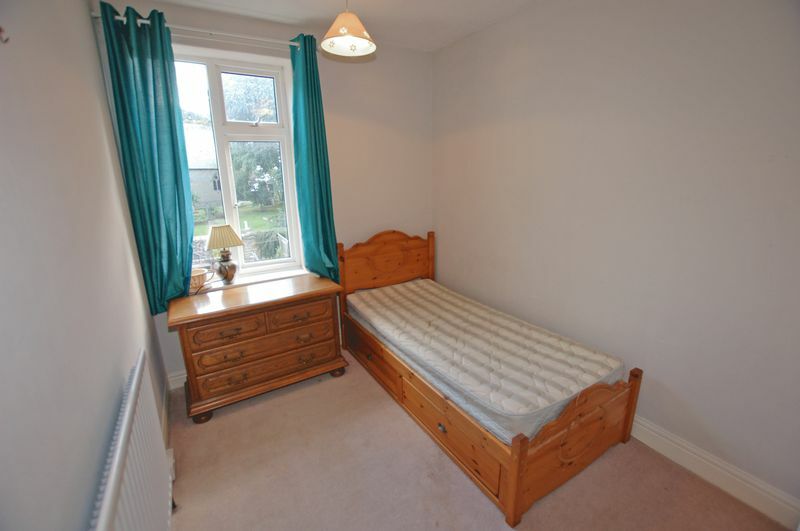 The property has gas fired central heating and sealed unit double glazing. 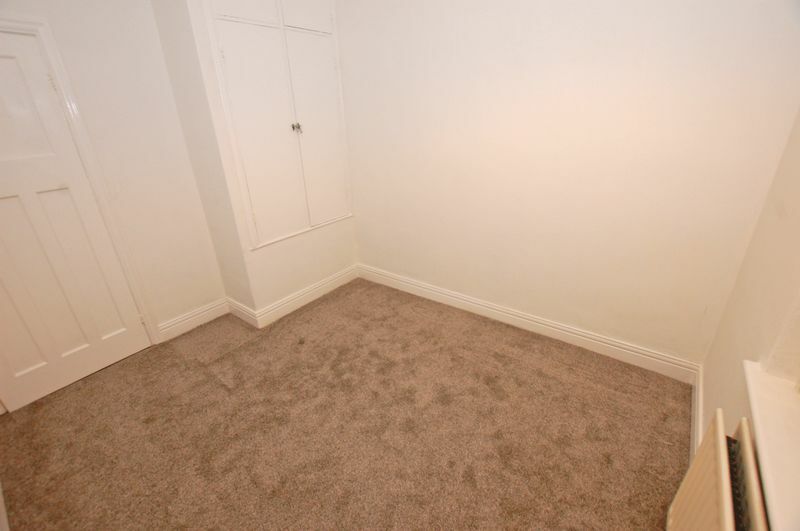 Available part-furnished, the accommodation comprises briefly:- Entrance hall, stairs to first floor landing, lounge, fitted kitchen, three bedrooms, one of which could be used as a dining room or study, bathroom/wc, shared parking space to front and shared garden to the rear. 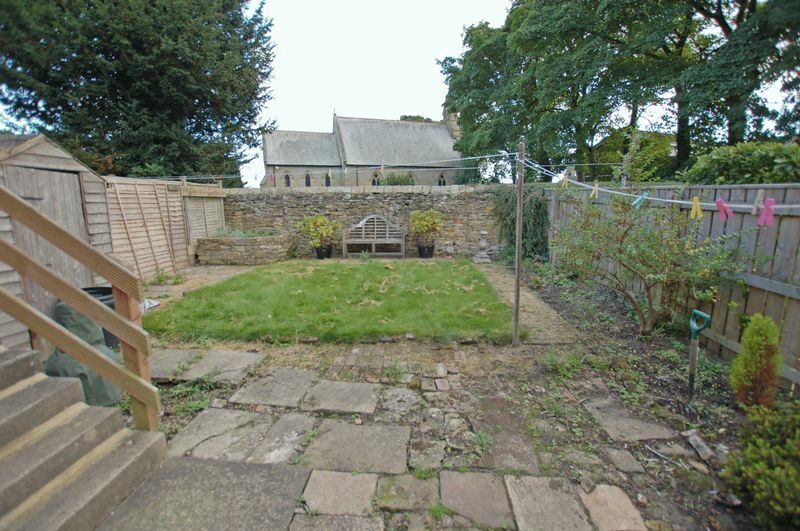 Overlooking the church to the rear, this lovely property is conveniently located, close to main road links to surrounding towns and villages and within commuting distance of Newcastle and the Airport.